The final step starts here. 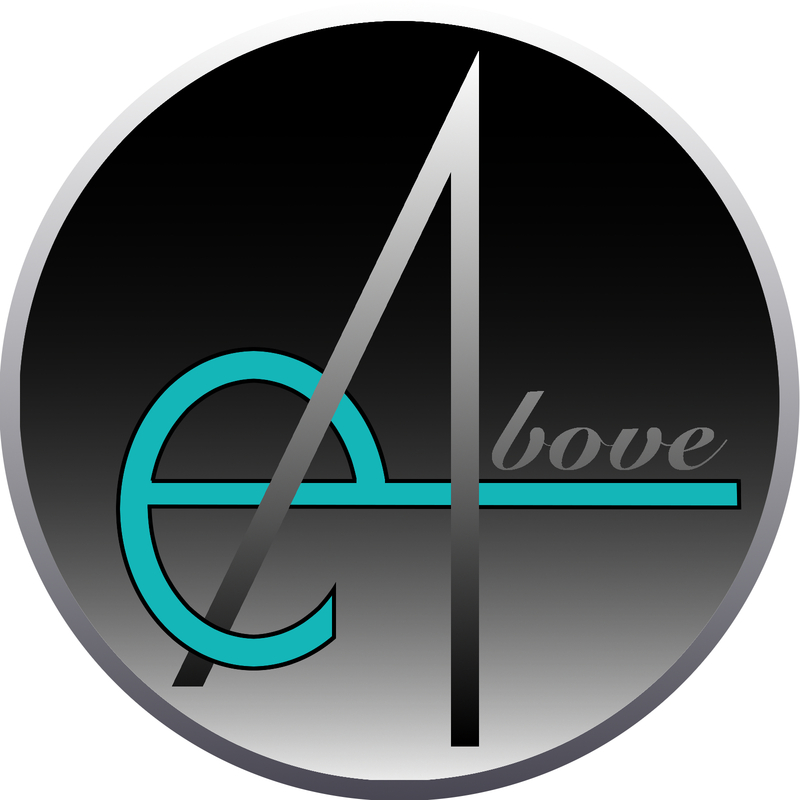 You can count on EditAbove when it’s time to get your document ready for production. Backed by over a decade of delivering professional results, no job is too big or too small; from news articles, to theses, to annual reports, to biomedical documents — with EditAbove, you’ve trusted your document to the right hands. For more information regarding pricing and availability, fill in the details below or call us toll-free: 1-888-975-0184.